Mac's Sushi was built on a belief that our customers deserve only fresh sushi - made today, eaten today. 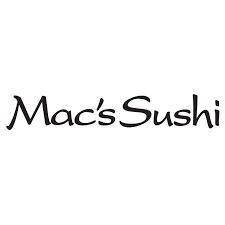 Mac's sushi is never saved overnight. Get the freshest, tastiest sushi in North York at CF Fairview Mall.